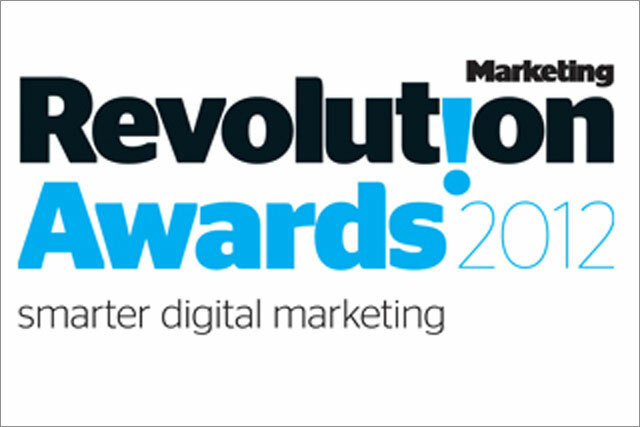 TBG Digital, AKQA and Adam & Eve lead nominations for this year's Revolution Awards 2012, set to take place in April. TBG Digital has secured nine nominations, including for the FMCG vertical, Best Use of Social Media, and Agency of the Year, in which it is up against AKQA and LBi. Meanwhile, AQKA and Adam & Eve have received seven nods each. AKQA will be hoping to pick up awards for Best Use of Mobile and Best Use of Consumer Engagement, while Adam & Eve is up for awards including Best Integrated Marketing Campaign and Best Viral. The Awards take place at Grosvenor House, Park Lane, in London on Friday 20 April, and Early Bird discounted tickets are available until 10 February. For further details, visit www.revolutionawards.com. I Spy Marketing, what will make you say Wowcher today? Don't Panic Marketing, can I be your friend?